Multipurpose duster supports the fight against breast cancer with a Pink Ribbon display on the can and generous donation. A part of the proceeds will be donated to the Breast Cancer Research Foundation. 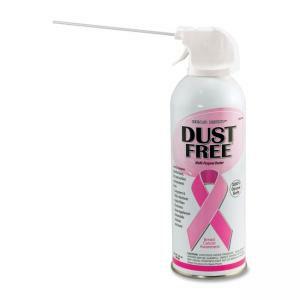 All-purpose, economical gas duster also safely removes lint and dust from keyboards, computers and other office machines. 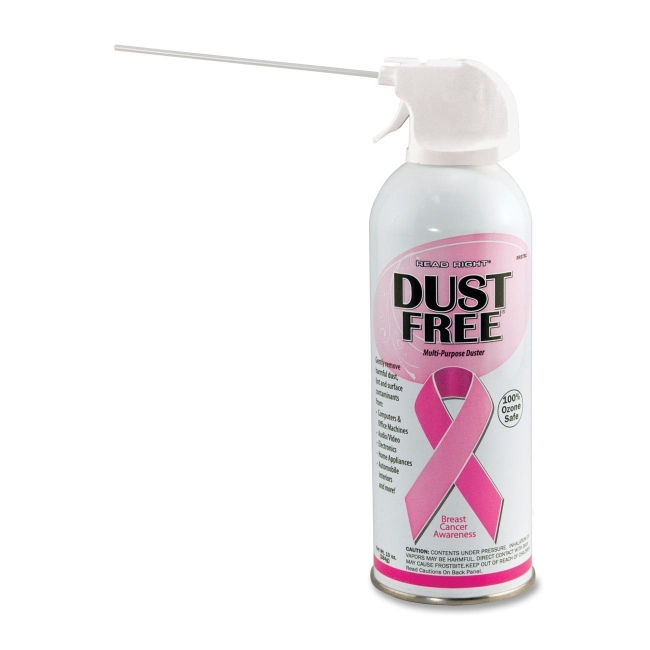 CFC-free formula is 100 percent ozone-safe and contains bitterant to discourage inhalant abuse. Duster is equipped with a 5" extension wand to get to hard-to-reach places.